Remi, Lace Fronts, Wigs, Weaving, Braiding and Ponytails! 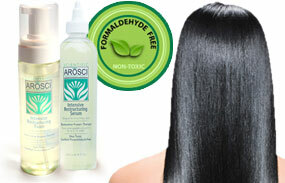 Shampoo, Conditioner, Restructuring Products, Argon Oil, Spritz and more! Curling Irons, Ceramic Flat Irons, Blow Dryers, Clippers & more! Soaps, Nails Care Products, Natural Hair Products & more! Makeup, Hair Color, Nail Color, Rollers, Rods, Pins and more! A revolutionary system featuring next generation protein smoothing therapies designed to tame frizz, straighten curly textures, and elongate natural curls. 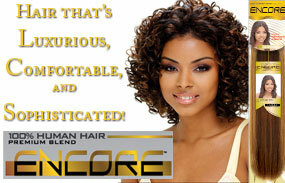 Encore Hair Series is 100% human hair mixed with a high quality heat resistant fiber that creates a blend closely resembling human hair traits.